In the time since Moray Claims started up – in 2012 – it has been a trading name of Grigor & Young, Solicitors and Estate Agents. 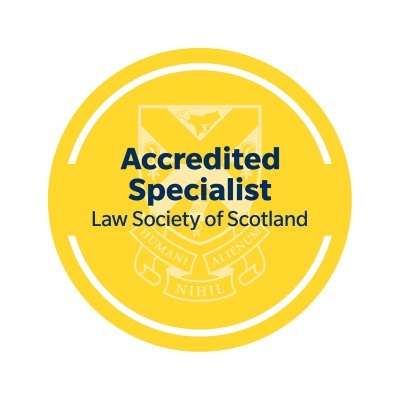 During that period, we have been able to help a lot of people in Moray and beyond to claim fair and full compensation for personal injury. In the recent past, we have moved past the 200 mark in terms of number of articles on our blog. 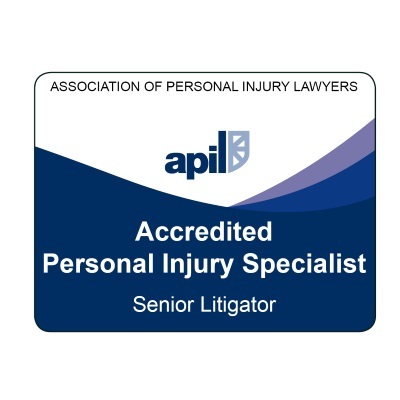 Accordingly, there is a lot of information about personal injury claims in Scotland on the website – a resource you can search using the Search Form in the right-hand sidebar of each page (or, if you are using a mobile device, by scrolling further down this page). We have also produced some audio content in starting our Moray Claims podcast. The initial episodes reflect the written content on the site which has proven to be most popular. This is another area of knowledge distribution we hope to continue and expand. From 01 April 2018, Grigor & Young becomes a limited liability partnership. From that date, its correct title is Grigor & Young LLP. Also from that date, Moray Claims is a trading name of that new legal entity – the LLP – instead. 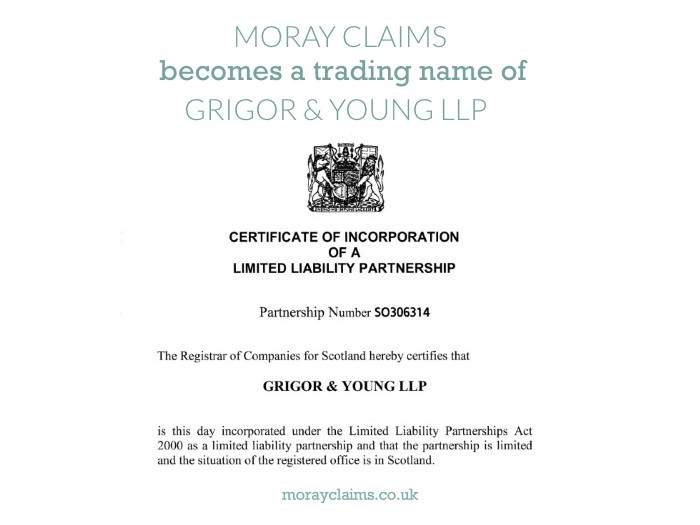 (Note that ‘Grigor & Young’ will continue to be used as a trading name of ‘Grigor & Young LLP’). Whilst the practical effect of this on anyone dealing with us – whether as a client or otherwise – should be as minimal as this topic is thrilling (i.e. 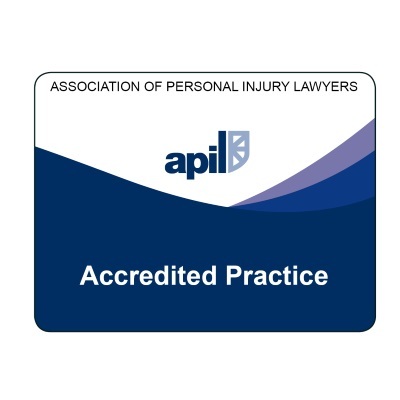 very minimal), you may have questions about what the conversion to LLP means in practice. If so, there is an article on the the Grigor & Young (LLP) website which covers possible FAQs. If you have any questions about the matters raised in this article, please contact us via the website or by phone or email. The same applies if you have an enquiry about our personal injury claims services – through Grigor & Young LLP / Moray Claims – in general.